Customers rely heavily on accurate reviews on Google and Facebook when searching for local businesses in their areas. In order for businesses to make the most of their presence on these platforms, it is important for them to keep their positive reviews as prominent as possible while working to minimize and to address negative reviews altogether. Your business’ reputation relies heavily on the types of reviews that are made public on Google, Yelp, and Facebook. While your company may be well loved by customers, it is important for any business owner to have a plan for reputation management in the event of negative reviews or a PR crisis. 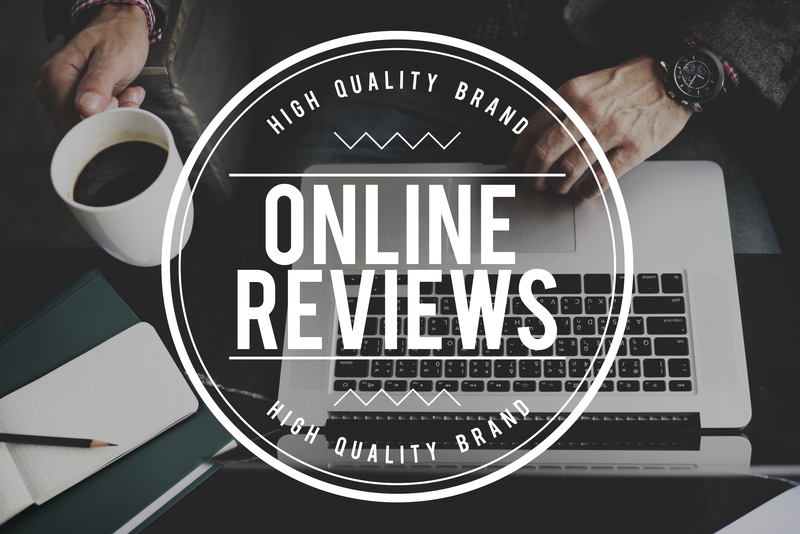 Read on to learn more about how to improve your brand with positive reviews. One of the best ways to make sure that the majority of your views are positive is to ask customers to leave a review after a purchase. Customers that are particularly satisfied with their purchase and your company’s customer service are more likely to leave good reviews. These reviews will pay off by boosting your company’s reputation on Google and Facebook. Oftentimes, customers that are purchasing something are not focused on leaving feedback in that same moment. This is why it is so important to follow up with customers after a sale has been made. Marketing software is another way that businesses are managing their reviews. This software works to automate the process of prompting customers to provide reviews and feedback. Customers are prompted by email or text to share their feedback following a recent purchase. By using this type of software, businesses can expect to see a significant increase in their reviews on Google and Facebook. Customers that are eager to share about their experience with your company will generally provide their feedback when prompted to do so. Negative reviews have more power than many companies realize. Most businesses just ignore the less-than-positive reviews, expecting the good reviews to cancel out the bad. However, it doesn’t always work that way. When a company has one or more bad reviews, potential buyers may be less likely to interact with your company. Review management software applies analytics to your reviews and flags any negative feedback so you can catch it and address it before it turns into a problem on Google or Facebook. Companies that have multiple pages asking for feedback give their customers more opportunities to leave positive reviews and testimonials. Prompt satisfied customers to provide feedback on order forms, check out pages, and opt-in pages. As you ask customers for their feedback, be sure to include positive testimonials from one or two buyers as this will encourage them to do the same. In addition to having a website layout that encourages feedback, it is important to make sure that your entire site is easy to navigate. Sites that are difficult or annoying for customers to scroll through will not only dissuade potential customers from purchasing, it may also lead to negative reviews regarding your website design. Having testimonials recorded on video adds another level of authenticity to your company. Take the time to get the feedback of satisfied customers on video that you can use on your website and other digital platforms. Prospective buyers are able to connect to videos on an emotional level and will be more inclined to support your business following a positive video review. In addition to recording video testimonials from satisfied customers, companies are sending products for social media influencers to review as part of a video blog. These influencers have the power to significantly boost your brand influence and recognition, simply by showing your products on their platform. If they positively review your business, you will be able to convert their followers into your buyers. Word of mouth is still alive and well in the digital age. Take advantage of the power of the positive review by following these five strategies for your business. With the right marketing campaign, your customers’ positive reviews can take your business to the next level.